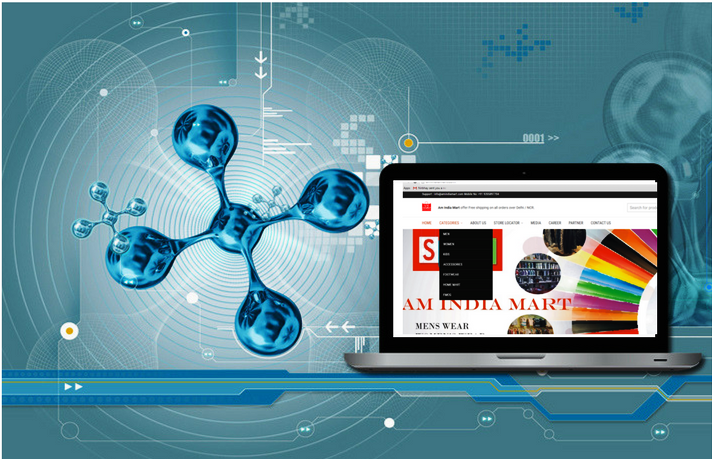 AM INDIA MART is e-commerce web-based portal, Here Merchant and retails customer can register using his/her credential. After registration, he /she can place product through this E-commerce platform. in the admin part of AM INDIA MART, admin can see all report in the custom view. Social Media Integration/Customer Feedback & Review.